Description: This trading video is an essential tutorial about trading CCI profitably and avoid common CCI trading mistakes. A technical trading video that reveals to stocks, futures, Forex and commodities traders how to avoid trading mistakes when one is using the commodity channel index indicator for day or swing trading purposes. Watch and rate this video today. 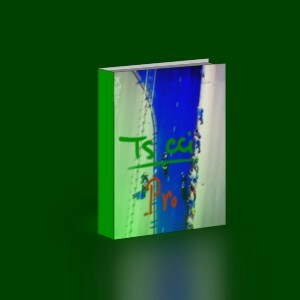 TS CCI PRO is a dual CCI trading system. It is one of the pro systems. The other pro systems are TS MACD PRO and TS RSI PRO.